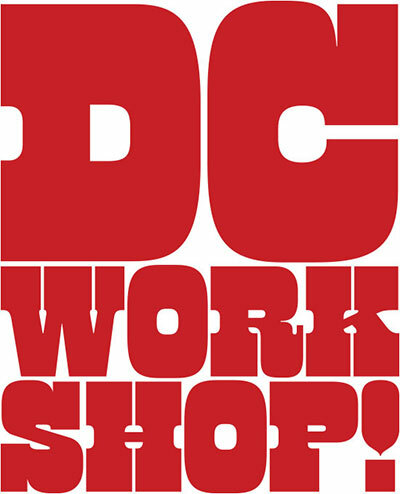 This weekend I’ll be conducting a hand-lettering workshop, hosted by the fine folks at the Art Directors Club of Metropolitan Washington, in our nation’s capitol. (OK, it’s right across the Potomac at The Art Institute of Washington in Arlington, but close enough.) So roll up your sleeves and prepare to get your hands dirty drawing some one-of-a-kind wordmarks.